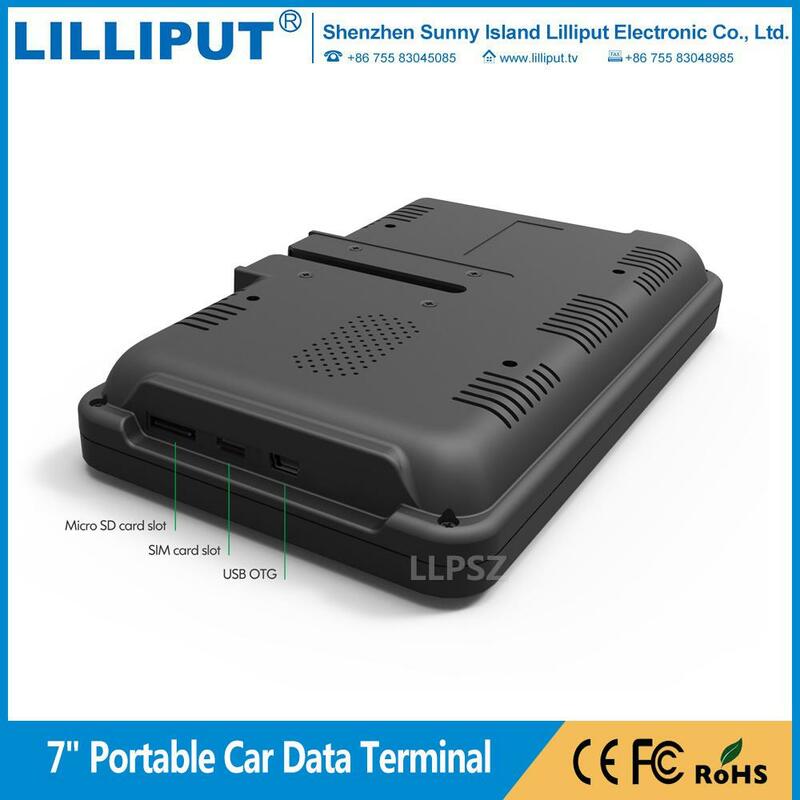 Wi-Fi version including Wi-Fi and Bluetooth functions, which is available for ordinary car, vehicle or other industrial applications. 4G version including not only Wi-Fi and Bluetooth functions, but also 4G and GPS functions, ACC and Gpio are also for optional. 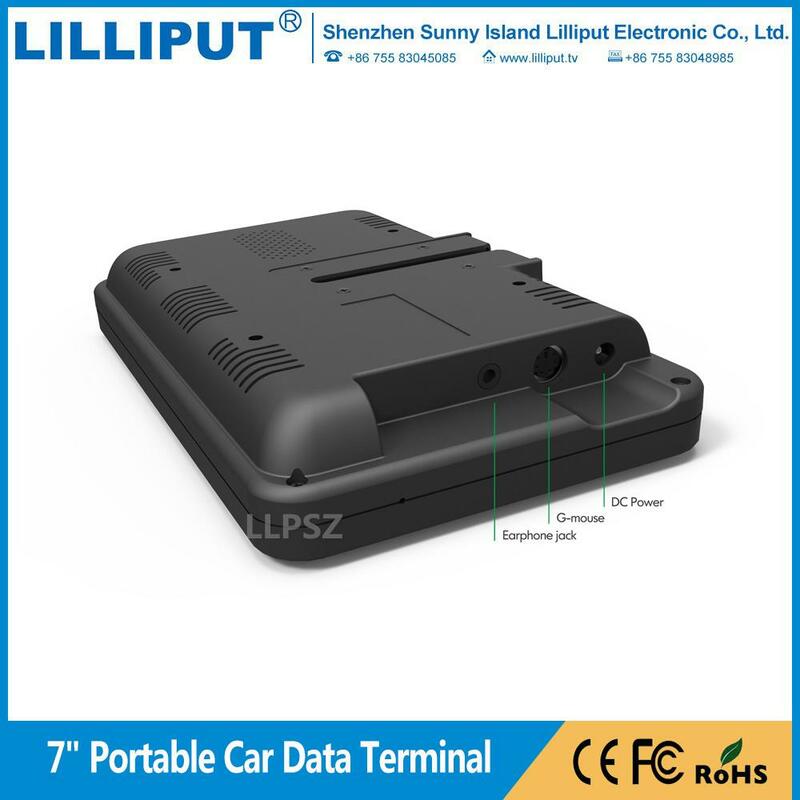 lt's suitable for fleet dispatching system, GPS tracking system and other advanced applications. 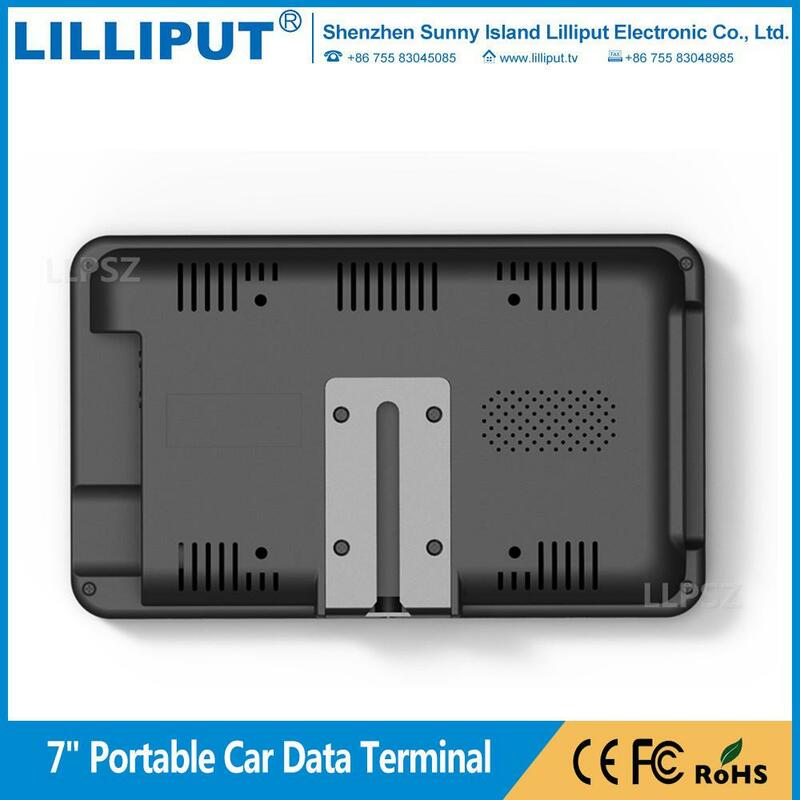 It features light-weight design, which offer portable and various mounting methods for munltple car, vehicle and other applications. Rich resource working with Android 5.1.1 OS to apply in different fields, eg. 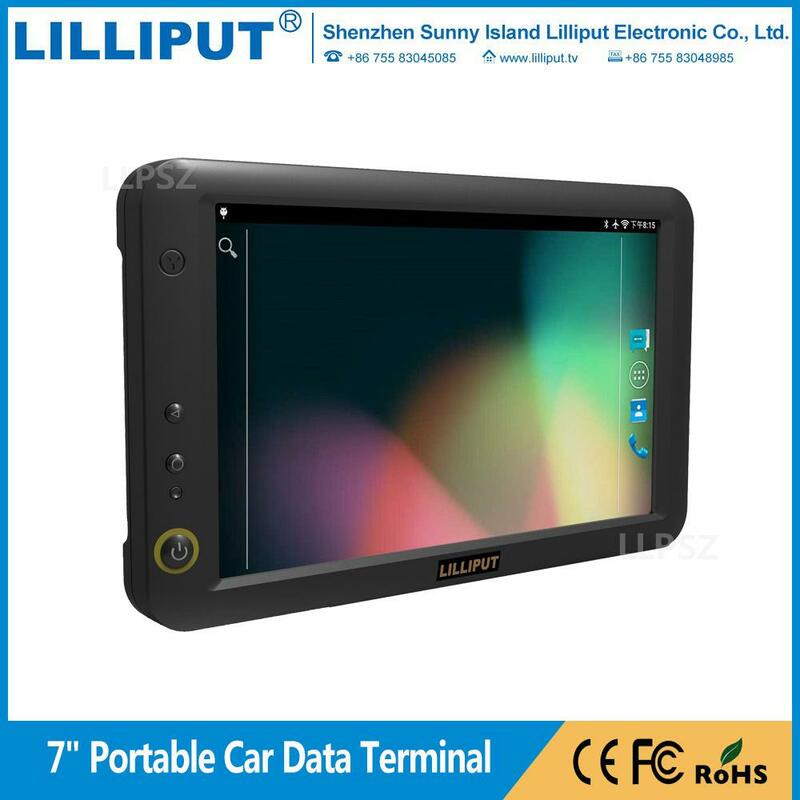 Fleet management, large warehouse management, agriculture & construction vehicle, manufacturing, retail, portable medical device, Human-machine interface, intelligent industrial control system, electric power industry, catering and entertainment, port terminal, container freight, etc.